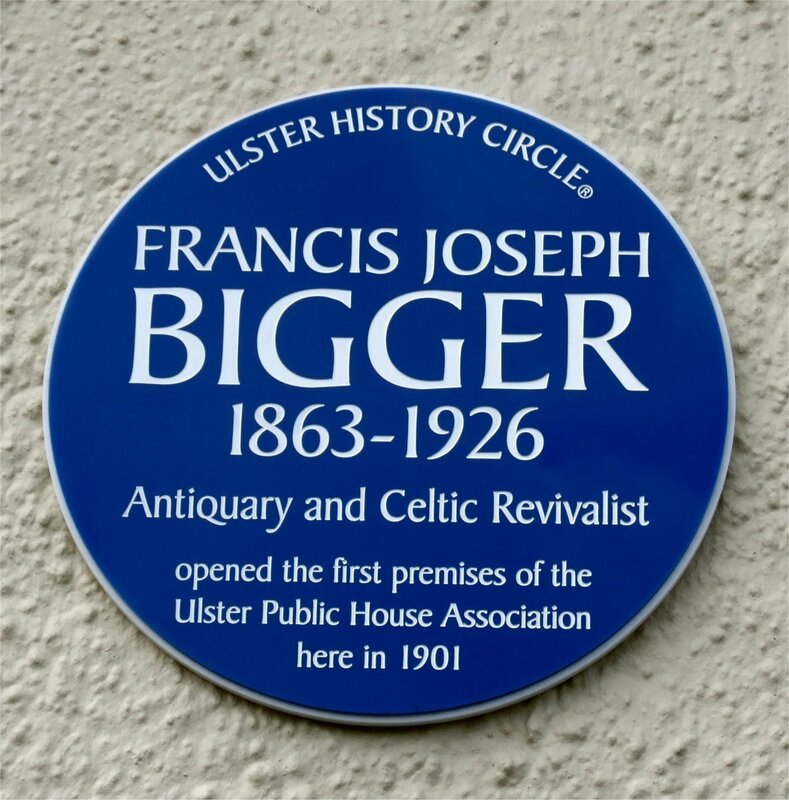 Francis Joseph Bigger was born 17 July 1863 in Little Donegall Street, Belfast. He was educated at Royal Belfast Academical Institution, of which grandfather had been a founder 1810 and his father a governor. He studied law at Queens College Belfast and King’s Inn in Dublin, qualifying as a solicitor in1887. In 1889 he set up a practice in Royal Avenue in partnership with George Strachan. In 1884 he joined the Belfast Naturalists’ Field Club, founded in 1863. Its membership included the photographer R.J. Welch and the botanist Robert Lloyd Praeger. He soon became its secretary and later its president. In 1894 he revived the Ulster Journal of Archaeology after a lapse of 30 years, becoming its editor and remaining so until 1911. He acquired a lifelong interest in the Irish language, learning to speak it. He joined the Gaelic League and was appointed to its Executive Committee. This brought him into contact with Douglas Hyde and Eoin MacNeill, who would influence many of his ideas. He founded the Belfast College of Irish and supported it until its closure in 1923. In 1894 he was elected a member of the Royal Irish Academy. His interest in archaeology led him to buy the 15th-century Jordan’s Castle at Ardglass in County Down. He restored the castle, naming it Castle Sean, a model of the Celtic Revival and a meeting place for its more prominent people, finally bequeathing it to the state. Bigger produced in excess of 400 articles, contributing to Irish antiquarian journals and daily newspapers. Several of his articles were issued as pamphlets. He also wrote numerous articles on his two favourite pastimes, gardening and bee keeping. Other writings included Four shots from Down (1918) and Crossing the bar (1926). 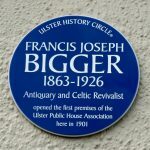 Bigger was promoter of all things Irish, and was involved in the revival of processions, pageants, ceilidhs and feiseanna. 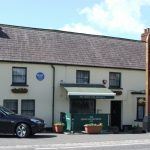 He was a founder member of the Ulster Literary Theatre, the Irish Folk Song Society, the Irish Peasant Home Industries, the Ulster Public House Association, and schemes for improved labourers’ cottages, as well as serving as a committee member of the Belfast Art Society and the Irish Decorative Art Association. In 1898 Bigger was a driving force behind the Belfast Gaelic League pageant to mark the centenary of the 1798 rebellion. He also helped organise the Irish harp festival of 1903 and the Samuel Ferguson centenary in 1910. 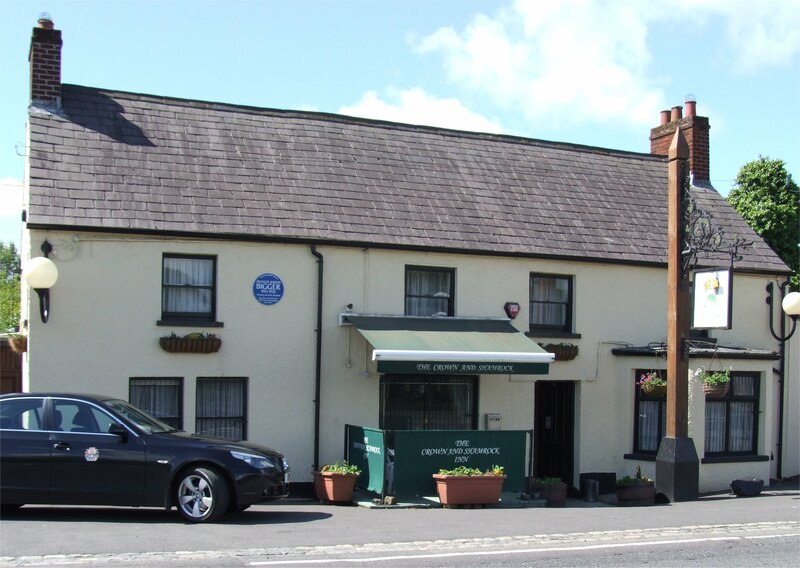 One of his greatest achievements was founding the Feis na nGleann in 1904. As a conservationist he was keen to restore what was left of Ulster’s heritage. He uncovered unique pre-Reformation sculpture and medieval stained glass, and funded restorations of several ancient monasteries and monuments. Bigger also attempted to locate, relocate, or mark the graves of several national figures such as St Patrick, Robert Emmet, and Henry Joy McCracken.